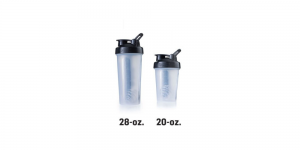 Many people get confused about how to choose the size of when they have to choose between the numerous designs of Protein Shaker Bottles Amazon carries. This may be attributed to the fact that they don’t know what to look for in a shaker cup. What size protein shaker do i need? 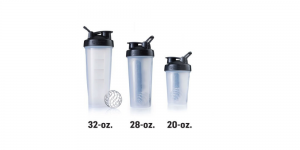 This can be challenging if you don’t know the guidelines that help you determine which Shaker Bottle size is best for you. What recipes are you going to use it for? What is the size of your hand? What amount of protein or smoothie are you looking to drink in a day? 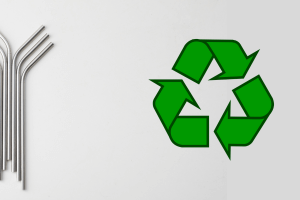 Are you pro plastic or stainless steel? If you don’t know which size of the protein shaker bottle you need, you can use the sizing guide as a cheat sheet. 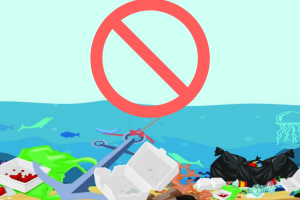 The guide contains a variety of sizes based on the design and use. SIZES: 20oz, 28oz and 32oz. You can choose your desired size based on the quantity of protein shake you plan to have. The Classic series is designed for people who are new to shaker bottles and would like something simple and affordable. This bottle comes in two sizes and two different designs. You have the option between the 20oz and 28oz bottle size. The choice is determined by the amount of shake, smoothie or water you would like to have. On the other hand, the design choice is informed by your use of the bottle. The sleek option is better for normal, everyday use while the grip is better for those who are active. The Radian series of the protein shaker bottle Amazon has is different from the rest because the spout is centered. For this series, you can choose the 26oz, 28oz or the 32oz size. These sizes come in stainless steel, glass and Tritan housing respectively. You can, therefore, pick the size based on the volume of your shakes or pick the desired housing material and end up with the size the bottle comes in. The protein shaker bottle sold on Amazon also come in the Pro series. This is designed for serious athletes. The bottle sizes matter especially because of the different compartments where you can also store snacks and supplements (protein tablets). The Prostak is available in 22oz, the Pro32 in 32oz and the Pro45 in a whopping 45oz. Like i said earlier, there are a few questions to ask which will help you in choosing the right size protein shaker bottle. 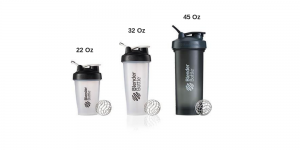 These questions will help you understand the shaker bottle size and design that will be best for you. Will the bottle be used for water only or whisking proteins shakes? Will the bottle be used indoors, in the gym or while walking or jogging? Will the bottle be in used for a few minutes or for long periods? What recipes will you use with the bottle? 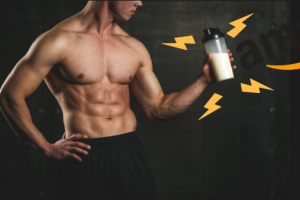 I hope this guide on how to choose the size of your protein shaker bottle provides you with adequate information needed before purchasing any protein shaker cups sold on Amazon. However, you also need to consider your needs, including the volume of the ingredients that would be used for your protein shake recipes.